This is a trip of a lifetime for up to 7 where you have only one photographer per row in the safari vehicles – all for a price that can’t be beat. The annual migration in Tanzania is a once in a lifetime experience. This photo adventure is planned to give you the opportunity to photograph the world’s largest concentration of elephants per square mile in Tarangire National Park; descend into Ngorongoro crater with a population of over 25,000 animals including the big 5 and travel the northern plains of the Serengeti. We will visit the Mara and Sand Rivers to witness and photograph the annual wildebeest migration. We will also have the opportunity to be among and photograph the Maasai going about their daily routines. Game drives will take advantage of the awesome light of the dry season. If we are lucky we will see the endangered black rhino. For this photo safari, we will stay in camps and lodges that are inside the parks and reserves allowing us to view wildlife in the early hours without the need to travel miles to get into the park. Our vehicles will give each photographer a single row allowing an unobstructed view from either side of the vehicle. Although this is not slated to be a workshop, each afternoon and evening we will discuss how you can get great images, camera settings and appropriate tips to maximize your experience. At the Mara camp, we will also do post processing education. 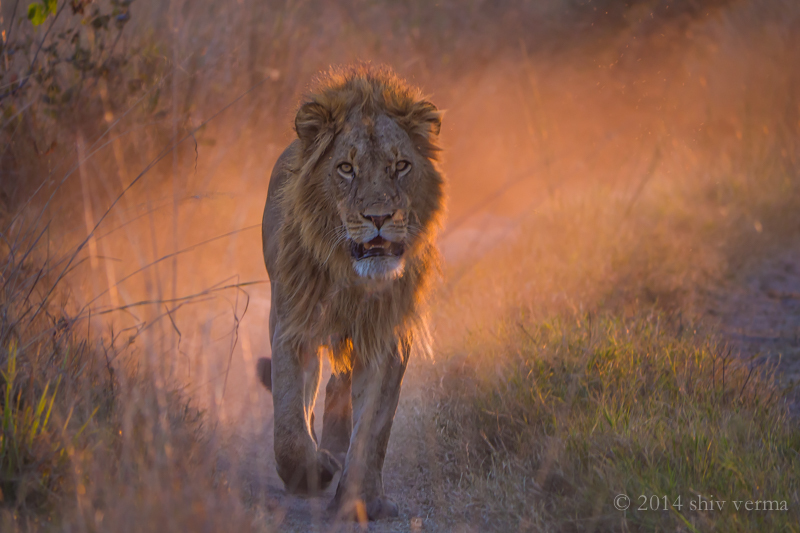 Learn how best to work with movement and light as you frame herds of elephants, zebra, wildebeest, lions, and birds to name a few. Spend time with the Maasai in their village and enjoy a rare chance to shoot portraits and photograph the traditional way of life of these iconic pastoralists. Witness the wildlife and behavior while out on safaris, walks, and other activities designed to maximize photographic opportunities. Arrive Kilimanjaro, Tanzania (JRO). We will be met at the airport and transferred to Arusha to our hotel. The African Tulip – HB – excludes alcohol. Today we set off for the great plains of the Serengeti. 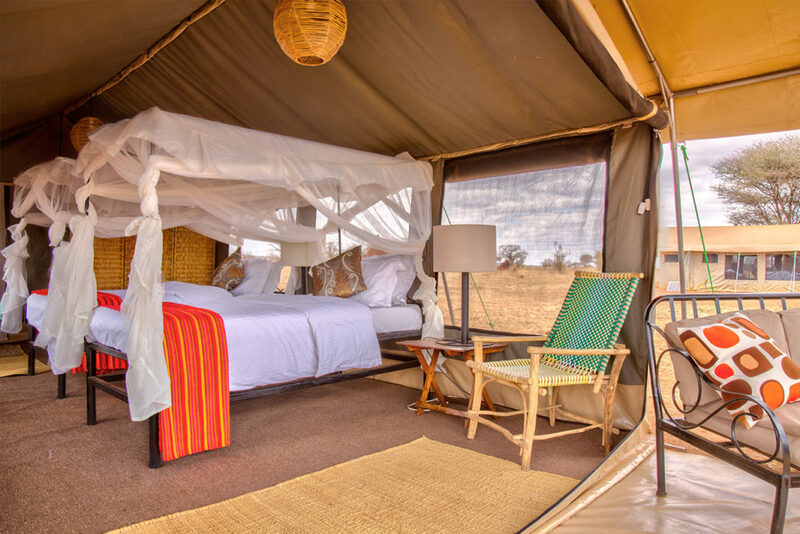 Right from the lodge, we can meander our way along the rim of the crater and cross down into the land before time and onto the great plains of the Serengeti. We will do a game drive from southern Serengeti through to the far northern areas. After breakfast, transfer to the airstrip for the return to Kilimanjaro. Depart KOT 10:00 AM / Arrive JRO 1:00 PM. Transit to international departure. [Optional day room at KIA Lodge, US$130 per room. Please confirm if you would like to book this when you register]. Registration requires a minimum of 4 and a maximum of 7 participants. The trip fees are $7,575 if 4 participants register and $7,075 if 7 participants register. The single supplement fee is $850. The price is based on double occupancy; single room supplement is $850, if available. If a guest is unwilling to share and requests single accommodations upon registration, then a single supplement will be charged. If you are a solo guest who is willing to share accommodations, we will do our best to match you with another guest of the same gender. If we are unable to match you with another solo guest of the same gender, then the single supplement will be charged. In this case, whenever possible, we will discount the single supplement 50%. All meals and lodging except on the final day. Please make a note to us if you would like a day room. Note: Passports, visas, and any necessary immunizations are the responsibility of the participant. Please note: We will attempt to adhere to this itinerary as much as possible. However, certain conditions (political, climatic, environmental, cultural, or wildlife migrations) may necessitate changes in the itinerary. We reserve the right to alter any itinerary at any time, if necessary. We will attempt to notify participants of changes as far in advance as possible. Costs (not expected) incurred by such changes will be the responsibility of the participant. Your airfare to and from Kilimanjaro, Tanzania, airport taxes, Passport and visa fees (approx $100), travel insurance (highly recommended). Meals other than those that are indicated. Personal expenses, tips, premium alcoholic drinks (house drinks are included), telephones, laundry, personal travel if incurred and incidentals. In country air travel is limited to 15 kg of checked luggage and 5 kg of hand luggage – so if you need more for equipment etc. please let us know when making your reservation so we can book in advance at US $3 per additional kg. One kg. is approximately 2.2 lbs. A deposit of $1,200 is required to confirm your reservation. A second deposit $3,500 is due by March 15, 2019, and the balance is due by June 1, 2019. All prices are quoted in US dollars and must be paid in US dollars. Please make your payments to Shiv Verma and mail them to 652 Dedham Street, Wrentham, MA 02093-1149. Credit cards and PayPal are accepted (a 4% fee applies) please call 617.759.0010 if that is how you wish to pay. CANCELLATION AND REFUND POLICY: Cancellations are only effective upon receipt of written notification signed by the participant/s The initial deposit is used to secure your accommodations, transportation, and guides and is therefore non-refundable unless the safari/tour is sold out at the time of departure. shiv verma | photography hereafter SVP, will do their best to resell your spot and/or return as much of your non-refundable deposit as possible. If the final balance has not been received 90 days prior to trip commencement, SVP shall be entitled, at their discretion, to treat your reservation as canceled; the deposit shall be forfeited. We understand that conflicts arise, if you need to cancel prior to the final payment, all efforts will be made to fill your spot. If SVP fills your spot, a refund of your non-refundable deposit, less a 30% administration fee and less any non-returnable air tickets purchased will be issued; there are no guarantees. Before March 15, 2019, the cancellation fee is 100% of the initial deposit. Before May 15, 2019, the cancellation fee is 50% of tour/safari/workshop fee. 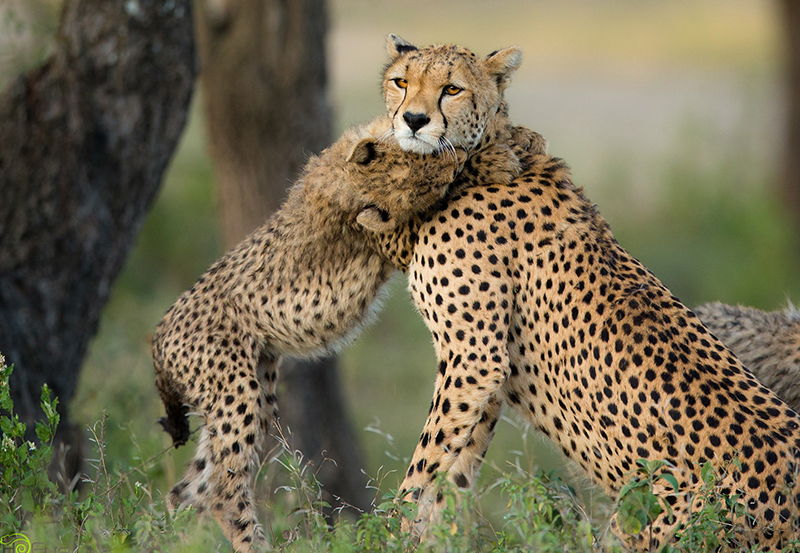 On or after May 15, 2019, the cancellation fee is 100% of the tour/safari/workshop fee. In the event you do not join the trip/safari/workshop, join it after departure or leave before its completion, no refunds will be made with the exception of any airfare refunds provided by the carrier when applicable. CANCELLATION OR CHANGE IN TOUR/WORKSHOP: SVP will make every attempt to operate a tour/safari/workshop once confirmed, but will reserve the right to cancel or change a trip at any time, due to insufficient bookings, and/or reasons beyond its control, such as; strikes, war, acts of God, acts of government, civil unrest or any other cause whatsoever, that may make operation of the tour impossible, illegal or inadvisable. All tour payments received will be promptly refunded, and this refund will be the limit of SVP’s liability. SVP is not responsible for any expenses incurred by tour members in preparing for the tour including non-refundable or airline tickets, airline penalties, special clothing, visa or passport fees, or other tour-related expenses. SVP highly recommends purchasing travel insurance to cover these events and expenses.